The conservation charity paid the asking price of £1.65m for the Eskdale camping ground near Boot. The former owners designated the trust as preferred buyers. The site is well placed for outdoors enthusiasts heading for the hills of the Scafell range and the south-western Lakeland fells. The National Trust welcomed its first campers to the site earlier this month. Its Wasdale campsite team have been put in charge of the newly acquired property. 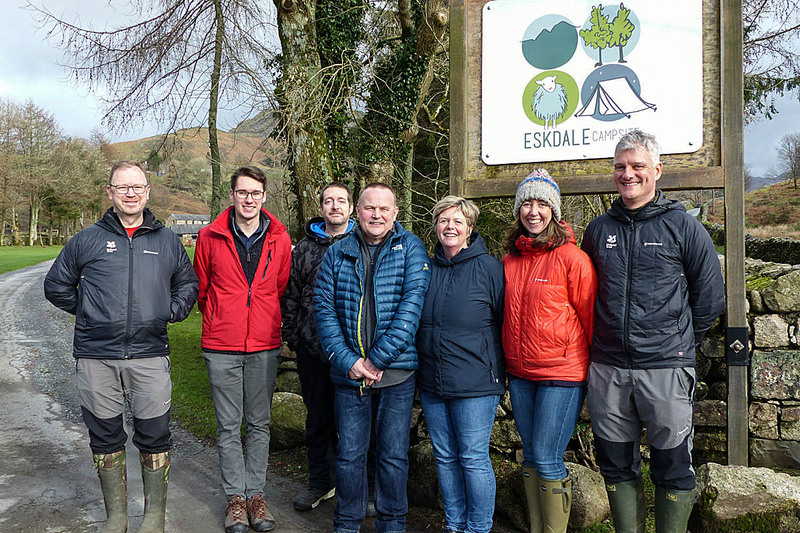 Jane Saxon, general manager for holidays in the Lakes, said: “We’re looking forward to continuing the good work of the vendors, Martyn and Sara, including being part of community initiatives to attract visitors to Eskdale year round. “We are also pleased Martyn and Sara wanted us to take on the campsite. The Eskdale campsite sits at the foot of Hardknott Pass and has 100 camping pitches, 10 glamping pods, a camping barn and a cottage. The charity already runs campsites at Great Langdale, Wasdale, Low Wray and Hoathwaite, with about 70,000 staying on them each year. The trust said it is also investing in its other camp sites with refurbishment work currently taking place at Great Langdale and Wasdale. More details are on the National Trust website. So that's the prices going up then. LOL what do you mean going up??? They would NEVER do a thing like that!!! Is this the Hollins Farm campsite?